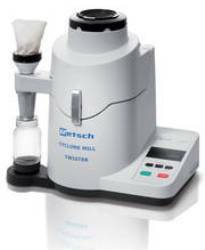 RETSCH offers TWISTER, a cyclone mill exclusively designed for processing foods and feeds for consequent NIR analysis. 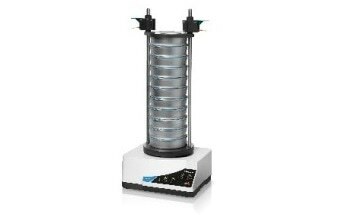 The mill’s rotor and grinding chamber creates an air jet, which takes the ground sample via the integrated cyclone and into the sample bottle. 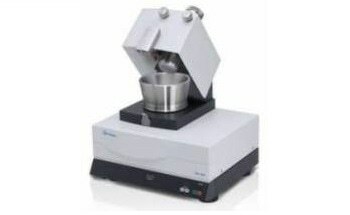 The air jet ensures that the material is not heated up and retains the moisture content. 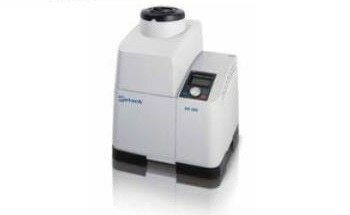 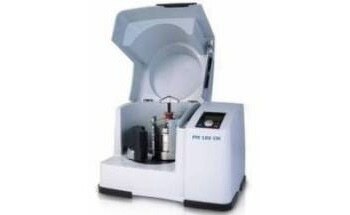 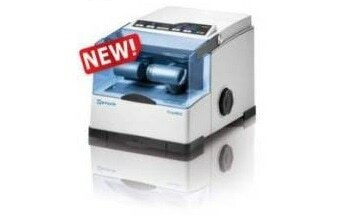 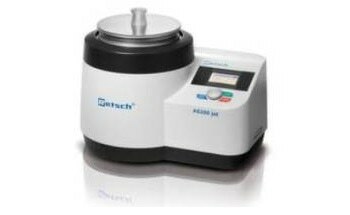 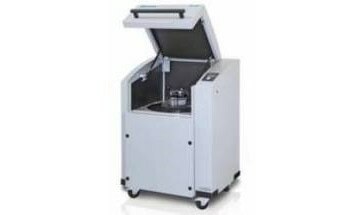 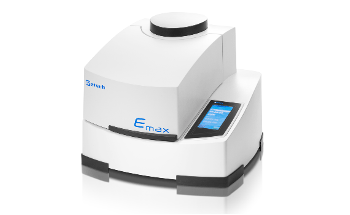 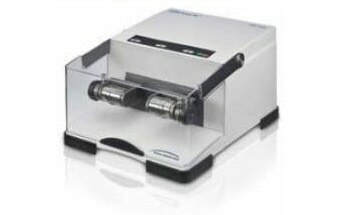 The rotor speed can be easily adjusted to suit sample requirements. 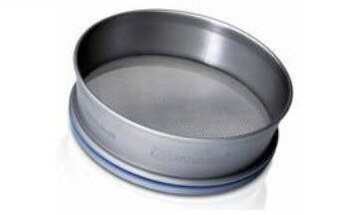 Additionally, the sieves optimize particle size distribution and eliminate the need to recalibrate NIR spectrometer. 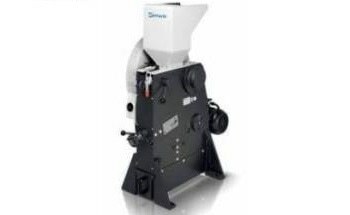 The mill can be easily cleaned since the air jet completely discharges the material from the grinding chamber. 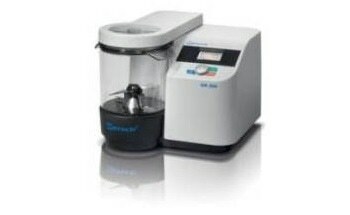 The cyclone mill optimizes the sample preparation to NIR analysis and provides reliable results. 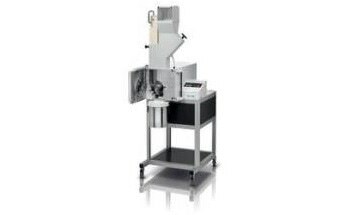 It can be used for processing cereals, feed pellets, corns, rice, pasta, pharmaceutical products, etc.